After music maestro A.R. 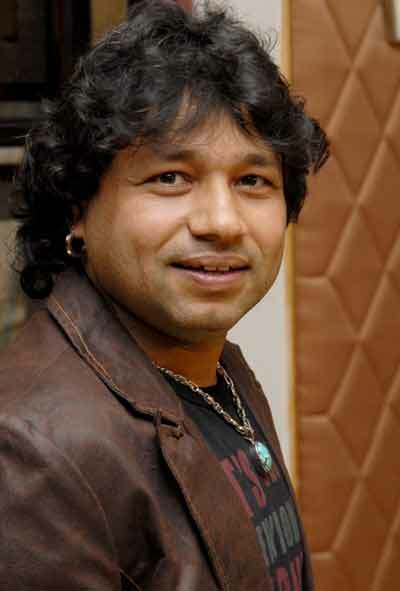 Rahman, who composed the official Commonwealth Games anthem, versatile singer Kailash Kher will be releasing his own private single dedicated to the sportsmen participating in the gala event. "A lot of people are making songs on the CWG and expressing their emotions through these songs. Many talks are going on, some are positive and some are negative," Kher told IANS. "But my approach towards everything is that I'm hurt too when I hear about these corruption charges and everything. But since I'm a musician, I still want to bring a sense of positivity," Kher said. "This is how I thought about this song. Also two weeks back I went to Delhi and I saw the city in a very different light and avatar. It's really changed. So I thought of this song. This is a tribute to sportspersons," he added. The song will have online release Oct 1 and it will be available on artistaloud.com and bollywoodhungama.com. People will be able to hear it on radio channels from Monday onwards. Kher revealed that his song will help players calm themselves and release their pressure. "Basically my song is to boost sportspersons' spirit. They have so much pressure on them and I want to ease that," he said. "It is an up tempo song and music is the best therapy which will make them calmer. If a sportsperson is stress free, he will perform better because all the negativity around can affect his performance," he added. The singer, who has crooned hit tracks like "Allah ke bande", "O Sikandar" and "Ya rabba" among others, also made officials in Delhi hear his composition. "I met few government officials in Delhi and made them hear the song. They liked it and were quite excited when I told them that I have written this song to promote sports and sportsmanship," he told IANS. So isn't he apprehensive of the fact that people might be critical of his song too like they were of Rahman's track? "You can't stop people talking. But I feel nothing of this will happen to my song because it is an energetic, simple and beautiful song. Plus it's not preaching at all. It just says that be calm and chill," he said.